Aaron and Jessica at Shades of Gray shared spring decor ideas, and I'm loving these jute eggs! 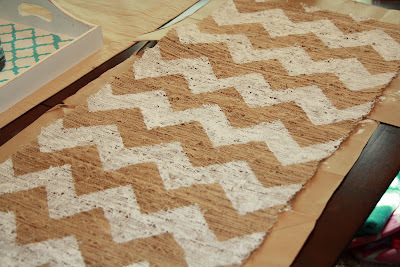 Jessa at Jessa Jill shared her chevron table runner. I love how it turned out! Christina at It's a Keeper shared cinnamon swirl pancakes. Can you say "YUM"?!!! Hollie at The Seven Year Cottage shared these adorable bunny favors. 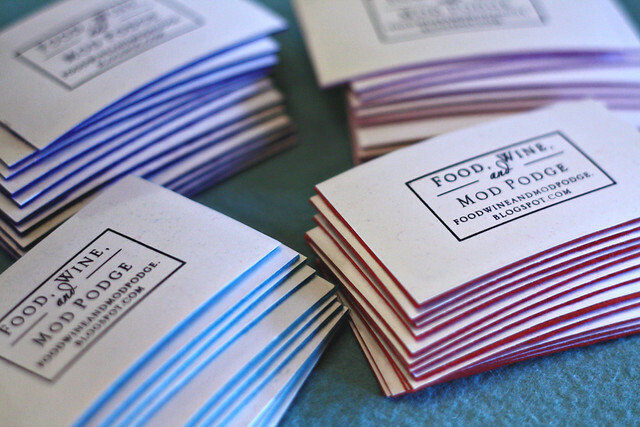 If you have a business or blog, Katie at Food, Wine & Mod Podge shares a creative idea for do-it-yourself business cards. These are so pretty. 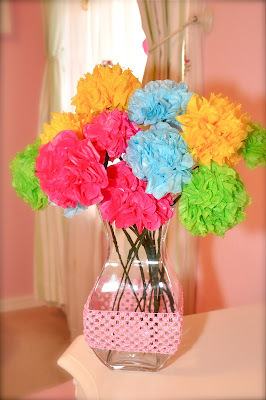 Kelly at Running with Glitter shares how to make them. 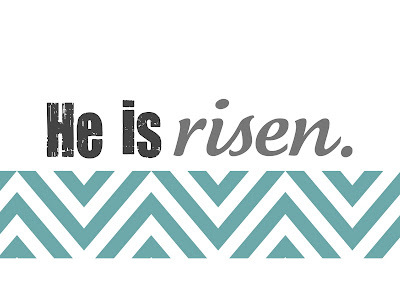 Kelsey at Tattered and Inked shares some FREE Easter printables! I think I'm going to have to make some of these, too! Thank you so much for featuring my bunny favors! Thanks for showcasing my burlap covered vases. Hope you enjoy making them! Thank you so much for the Feature!!!! Thank you for the feature :) I'm honored!! Thanks for featuring my Cinnamon Swirl Pancakes! And, thanks for hosting this great blog hop each week!